Mark warns me about gushing too much here about This Wonderful Life In Paris, and I do try to be sensitive to that issue on this blog (really, I do.) But since I just shared the trials and tribulations associated with simply trying to replace the flippin’ sugar in my pantry, I figure I can safely tell you about this fun day I spent with a friend not too long ago. I can, right? 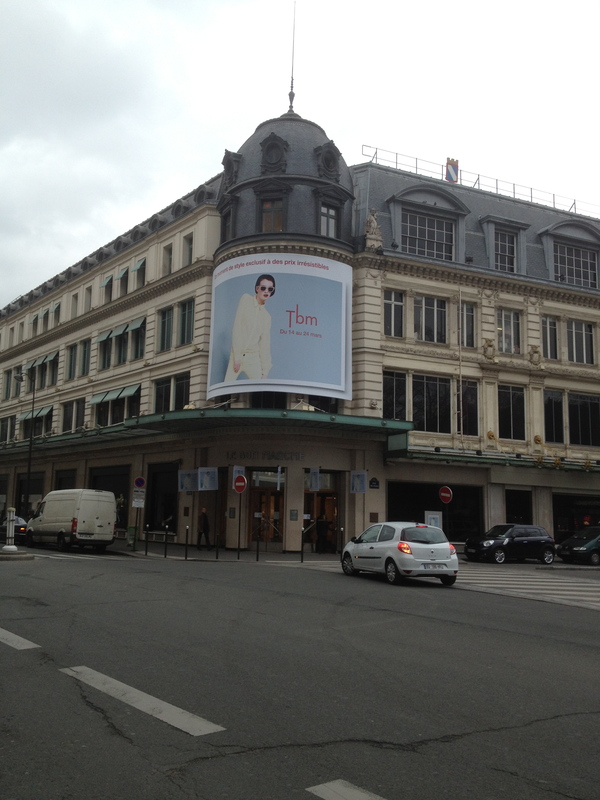 There is a really cool store here in Paris called Merci, which is larger and more open than most stores here, and is full of wonderful clothes and dishes and decorative accessories. The best thing about it, however, is that 100% of the profits go to charity in Madagascar. When I was looking for information about the store I came across this article, which is full of fabulous photos and details about the store. Please check it out. 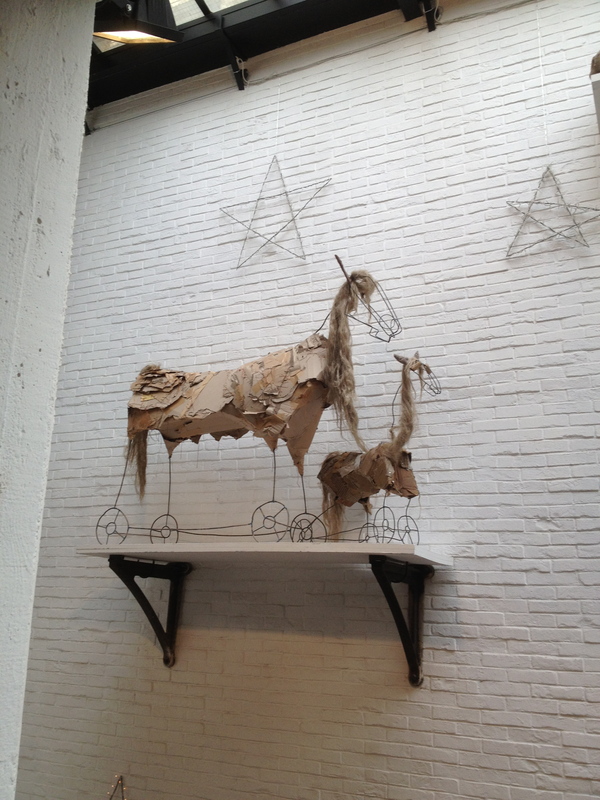 Until I read it, I had no idea that the owners also own the children’s store Bonpoint, whose windows I am always sharing here because they are so clever. 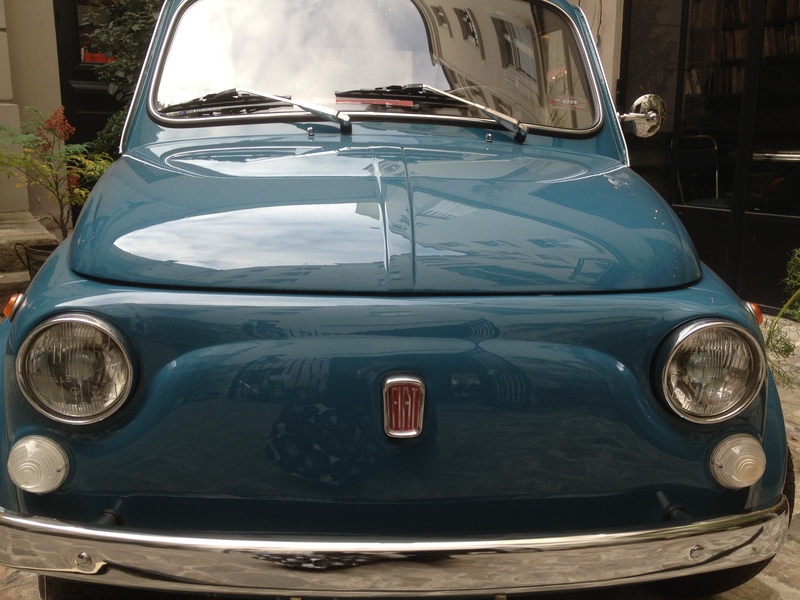 This Fiat 500 is part of the store’s decor. 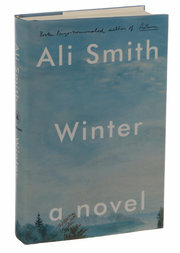 When I was there it was painted a gorgeous blue and toted a simple red suitcase on the back. I would love this under my Christmas tree. 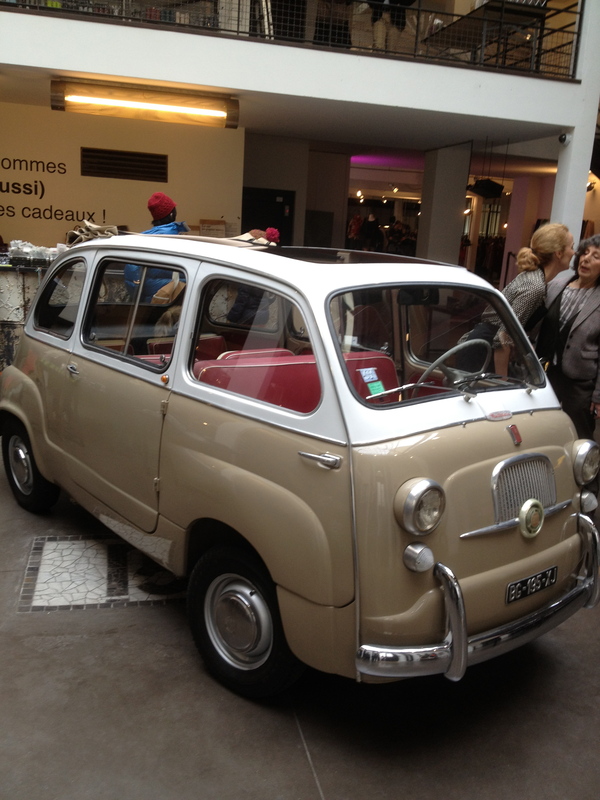 While the Fiat was in the courtyard just outside the entrance , this precious little mini-van was inside the store. 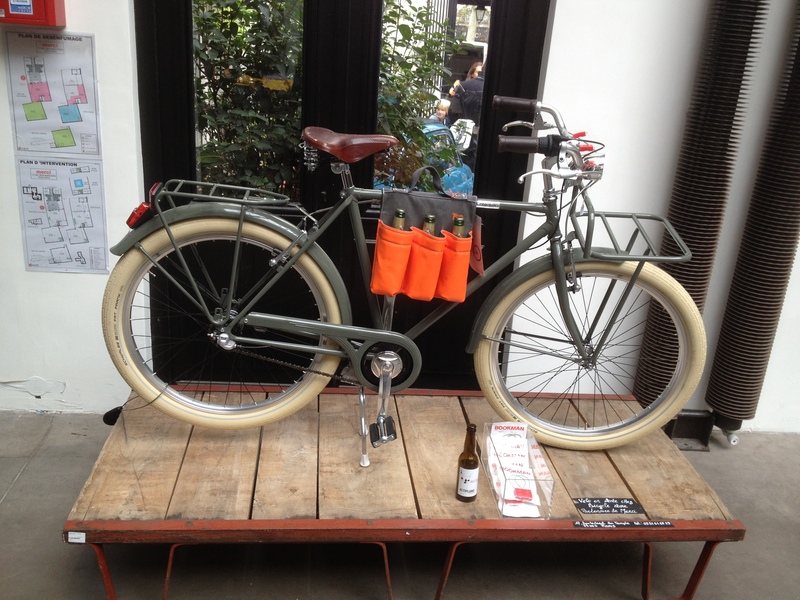 This awesome bike was also in the store. Love the handy-dandy wine carrier! Everything about this store makes me wander around it slack-jawed at how beautifully designed it is. I wish they would come to my house and work that magic. 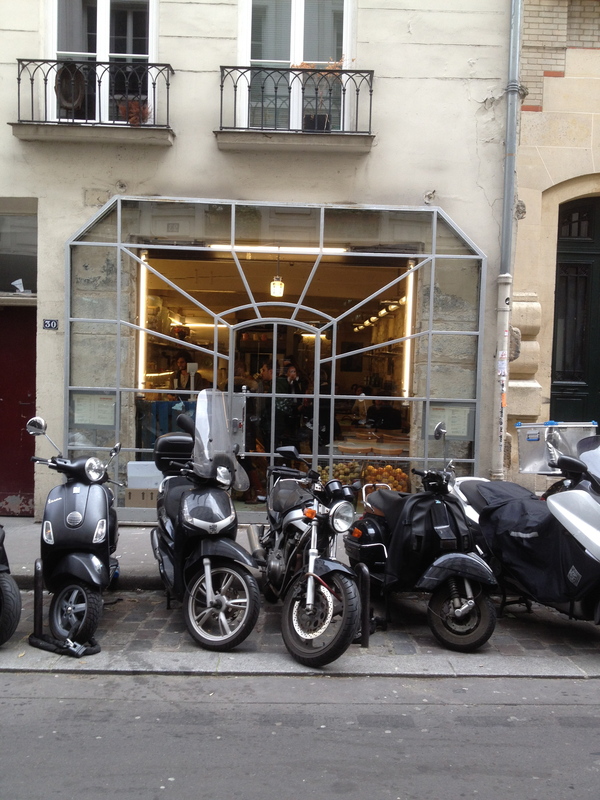 Although there is a cafe at the store (of course there is), my friend and I scooted on over to the Marais and had lunch at Rose Bakery, which is a precious little place with delicious home-baked goodies you can take home. 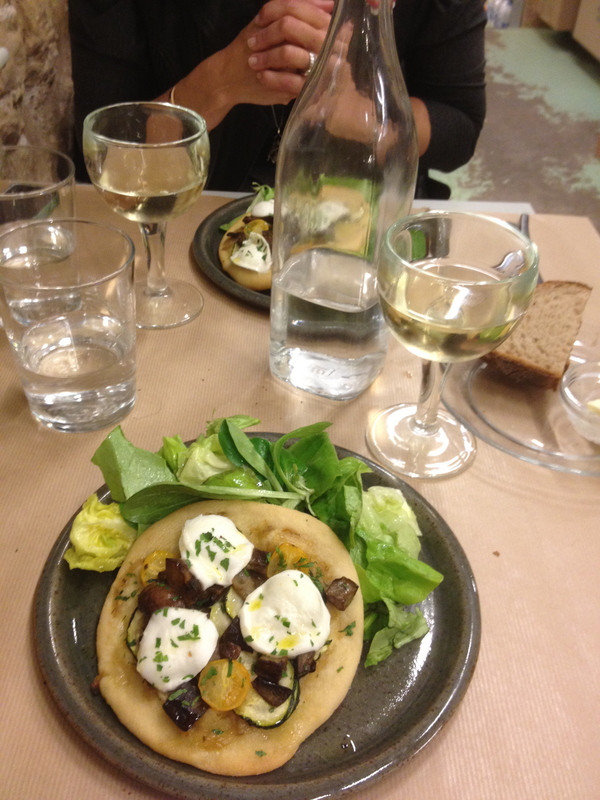 Hint: if you go to the Marais location, be sure you have at least three people in your party or you will be seated in a narrow passageway between the kitchen and the front of the bakery (which is where you want to be), next to humming refrigerators and industrial- sized bottles of food stuffs. Despite the imperfect ambience, we both enjoyed our pizza and wine. Here is the front of the bakery, with its gorgeous steel and glass door and window. 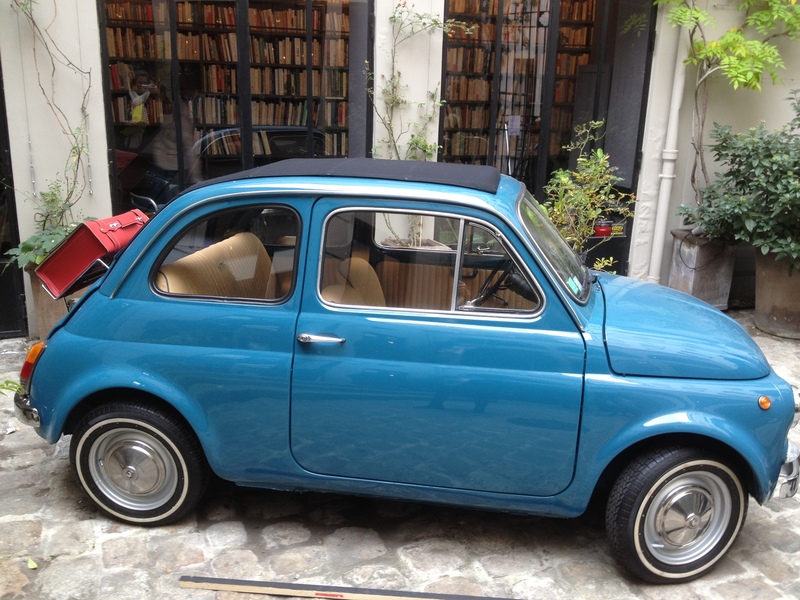 Unfortunately, it is also directly behind a strip of motorcycle parking spaces. 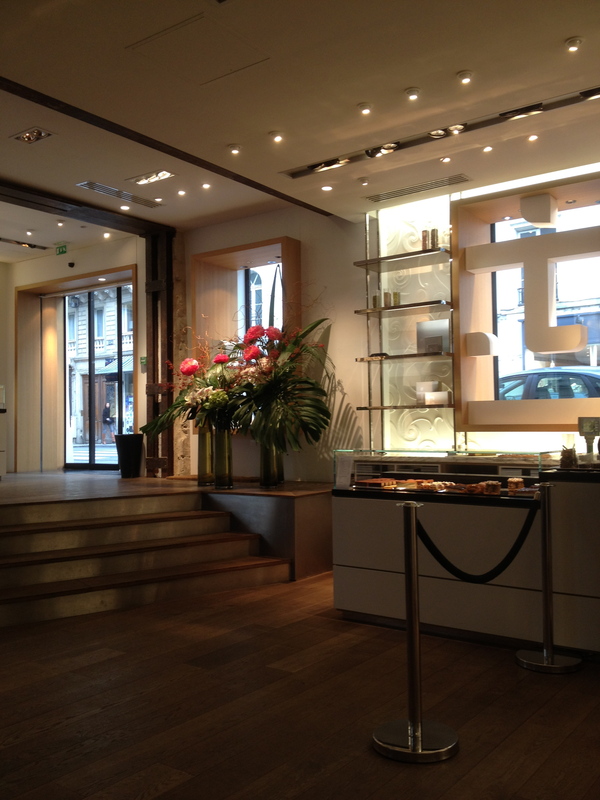 Immediately upon leaving the bakery, we realized that we were perilously close to one of the most stylish chocolate and pastry shops in Paris, where one can actually sit down and enjoy rich hot chocolate and amazing pastries. “One” =”We” and yes we did. It was so wrong. The shop is called Jacques Genin, and my friend and I had been dying to go there ever since David Lebovitz tempted us with his blog post about it here. So we blame it all on David, who is responsible for leading us into temptation on other occasions, as well. Bad David. Bad. So wrong. Should have gone with tea. 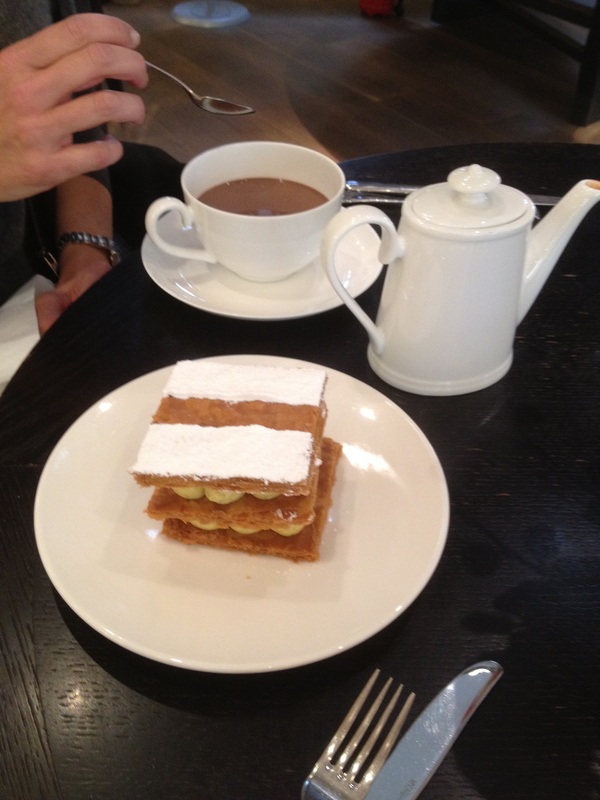 There were other acts of indulgence on that wonderful day, but (thankfully) not of the gastronomic variety. I will save those for the stuff of future posts, I think. We all owe it to ourselves to have days like this every once in a while, don’t you agree? Please tell me you do. And that you don’t judge me for my gluttony and any other unseemly conduct that may or may not have occurred on that day. This week has been more quiet but just as busy as last week with the Spring Breakers. Well, it’s only the end of Tuesday, but so far, that has been the case. I want to make the most of my time with my good friend, so we have been on the move. 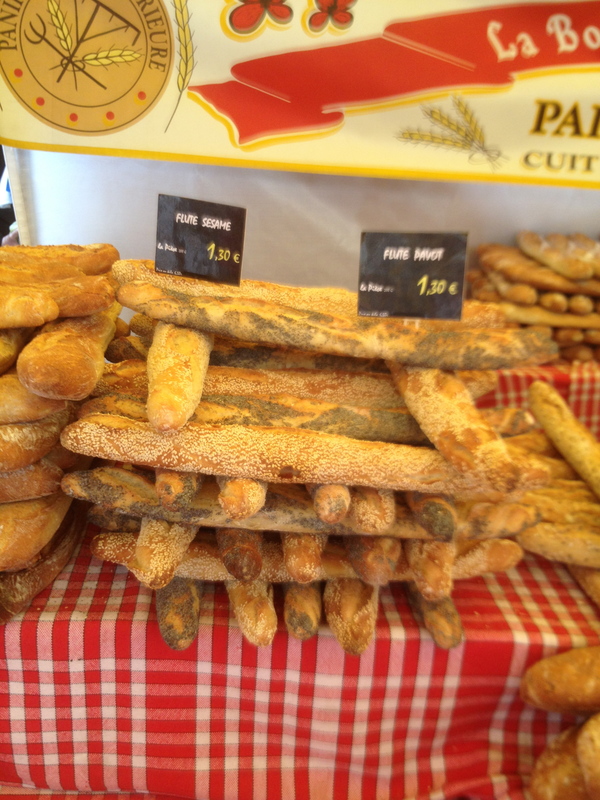 The last car heading to the airport had barely pulled away from the apartment on Sunday morning when we headed out to Bastille Market. 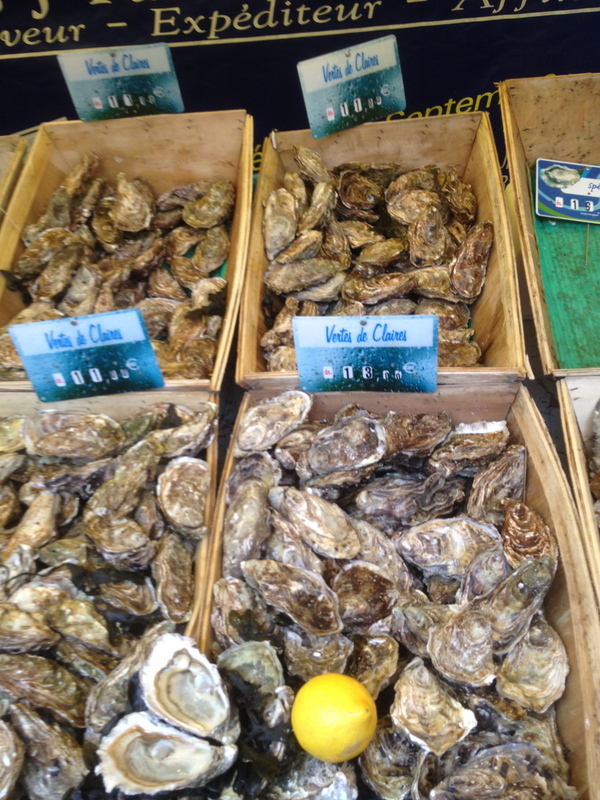 I had never been there and was excited to see the largest outdoor market in Paris, and the one where David Lebovitz shops ( I looked for him but he wasn’t there). It was indeed a gi-normous market and we had a great time going up and down all of the aisles and making purchases for our coming week. 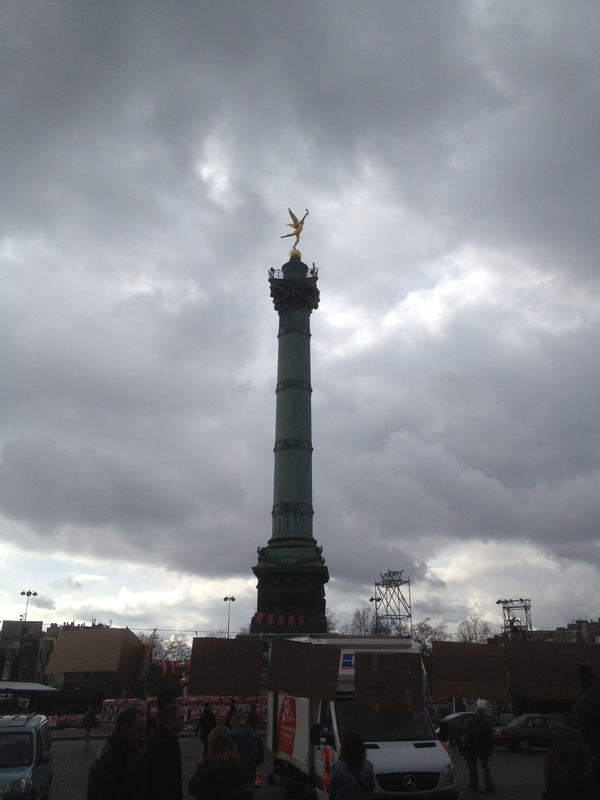 This monument stands in the Place de la Bastille where the prison stormed by the French people in July of 1789 stood. The market is just off the Place. We admired these babies but passed. I could survive quite happily here on bread, butter, and eggs. When we got back home, our granny cart was full. Here was our bounty. 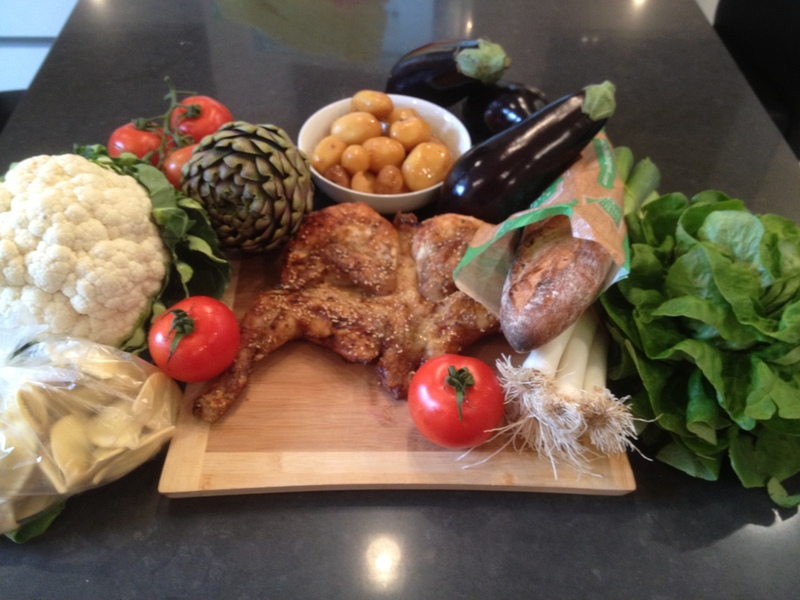 The chicken in the middle was roasted crispy and had honey and sesame seeds on the skin. The nice lady gave us the roasted potatoes in the bowl. She must have thought we looked in need of fattening up. Thanks, nice chicken lady. 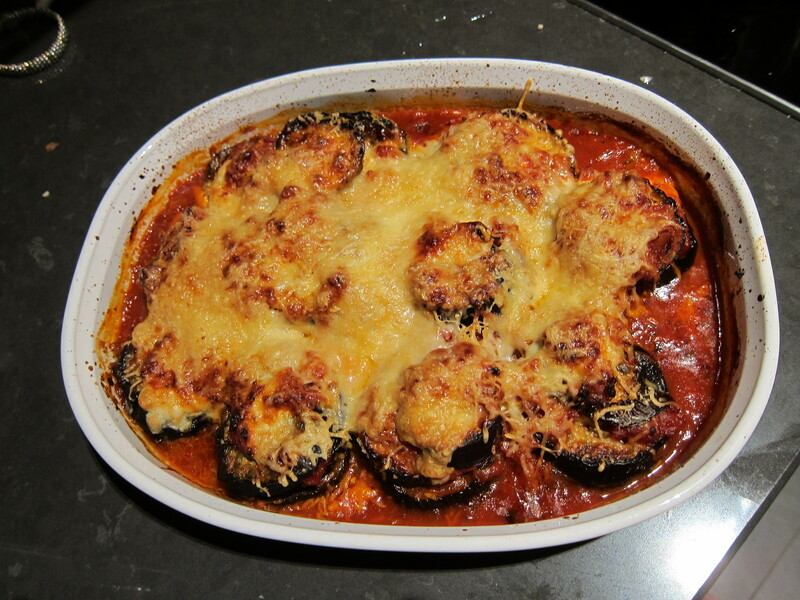 The gorgeous, shiny eggplant became eggplant gratin. 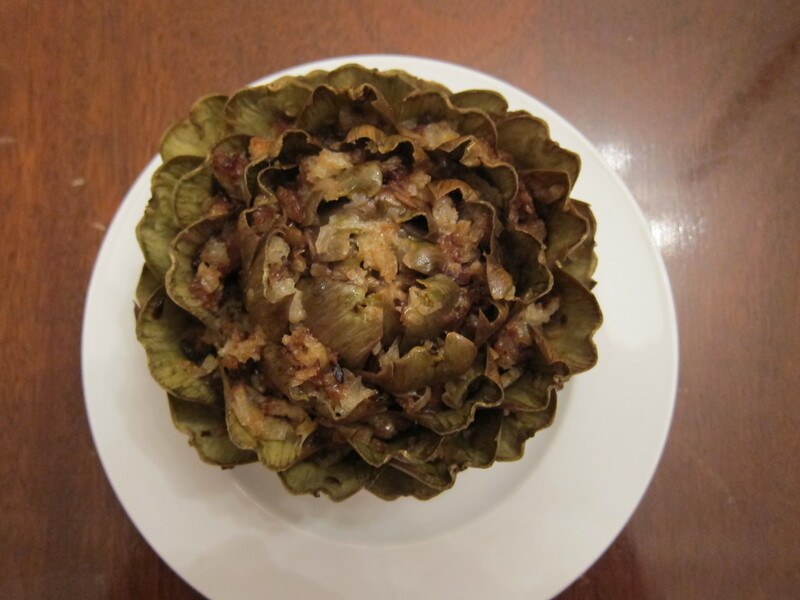 It was accompanied by its friend, stuffed artichoke. Mr. Cauliflower became Ina’s Cauliflower Gratin, but I forgot to take a picture of him. We have done more than cook, however. 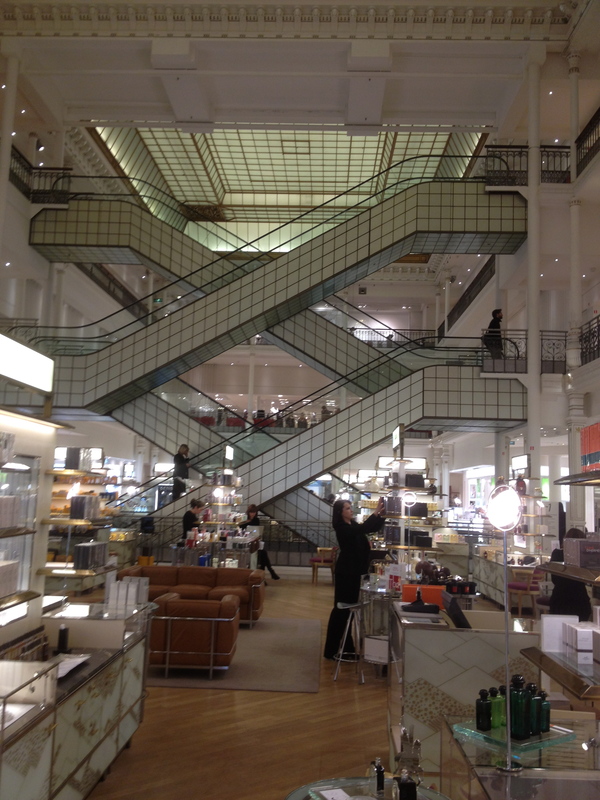 We went to the oldest department store in the world, Le Bon Marche. I had been there only once while on a walking tour, and this time we really looked at all the departments and marveled at the shoes, bags, and clothes that we could never afford. 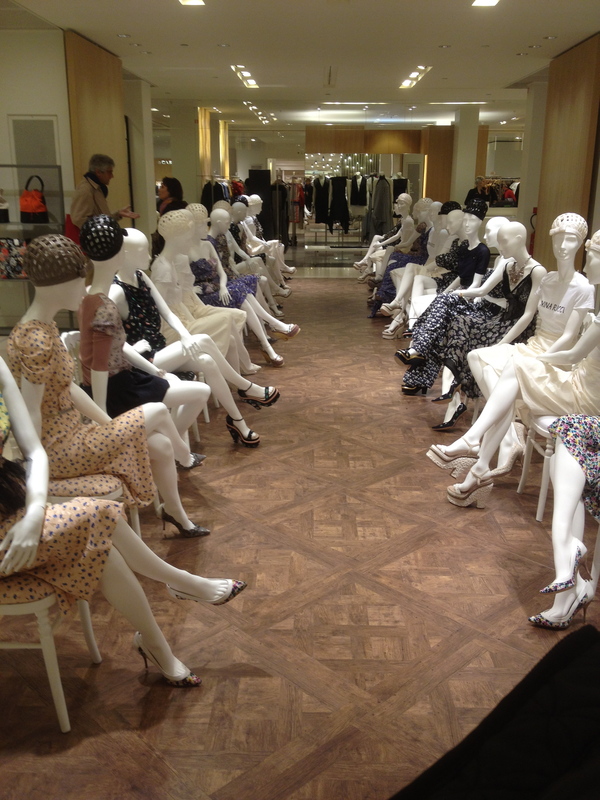 I love this display- obviously done for Fashion Week. 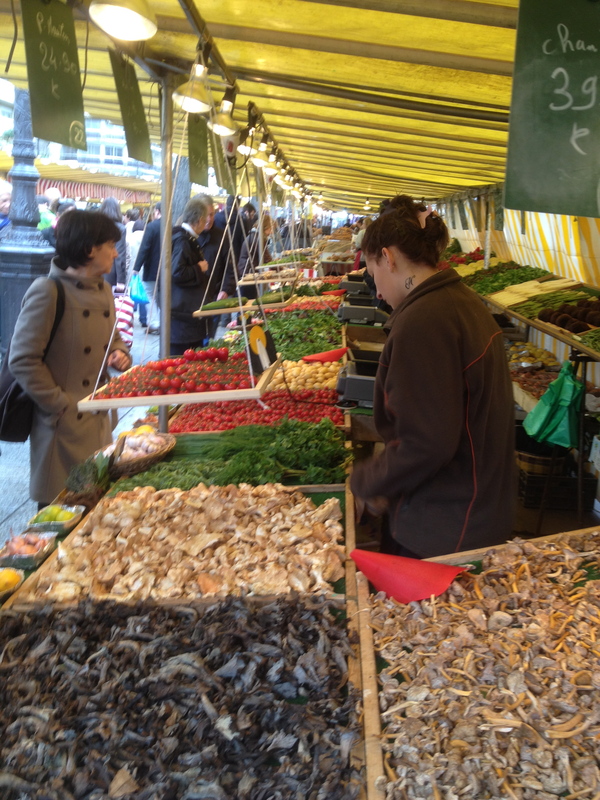 The Bon Marche is also known for its incredible food market, called La Grande Epicerie. It was huge, and very, very pretty. The Easter candy selection was much nicer than where I usually buy it, which is Walgreens. 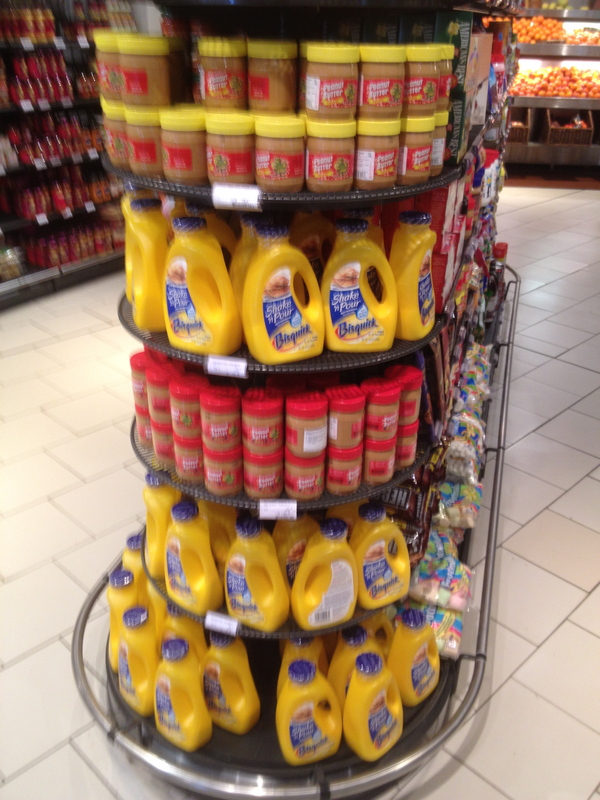 I thought you might like to see their “United States and Canada” shelf. 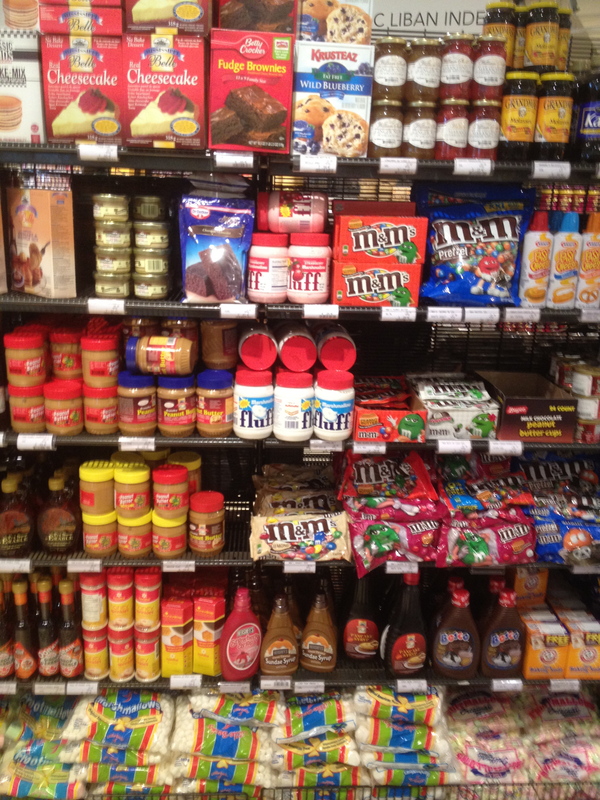 No wonder they think we eat junk and are all obese! Strawberry and regular marshmallow fluff? Assorted spray cheeses? Boxed cheesecake? And how have I ever managed to live without Shake and Pour Bisquick? 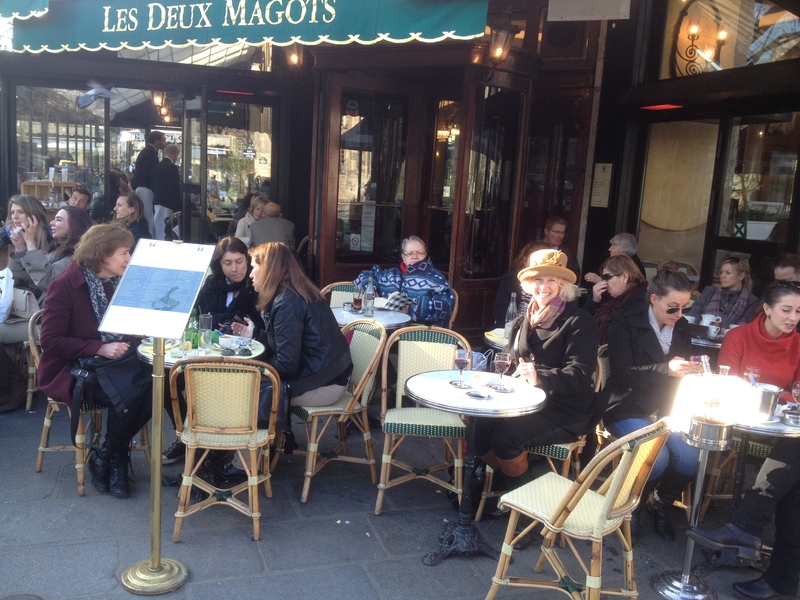 On the way home we thought it meet and right to stop at Les Deux Magots for a glass of wine. We toasted Hemingway and each other. It was a very good day. Now go have some Shake N Pour Bisquick with Strawberry Marshmallow Fluff and be grateful that you live in the land of gourmands.